Have you ever wanted to compile a team with all of the best Premier League players? Do you feel burdened by the constraints of the salary cap system in most fantasy Premier League games? 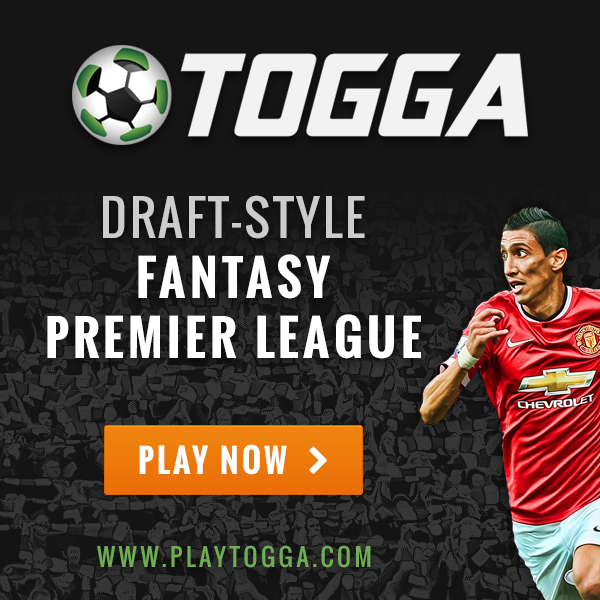 Here is your chance to finally compete against other FPL managers by developing a Perfect XI team of your own design thanks to the guys over at Togga. 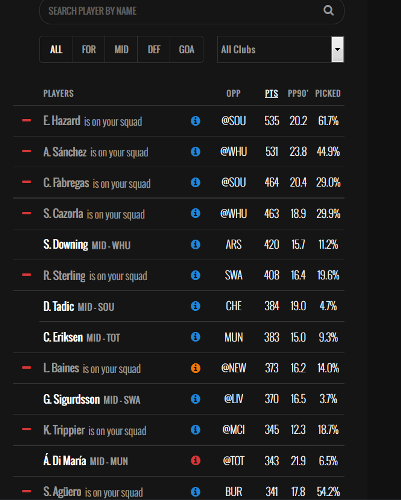 I’ve been competing in a few Togga fantasy Premier League draft games this year and I am really excited about their all new Perfect XI format game. 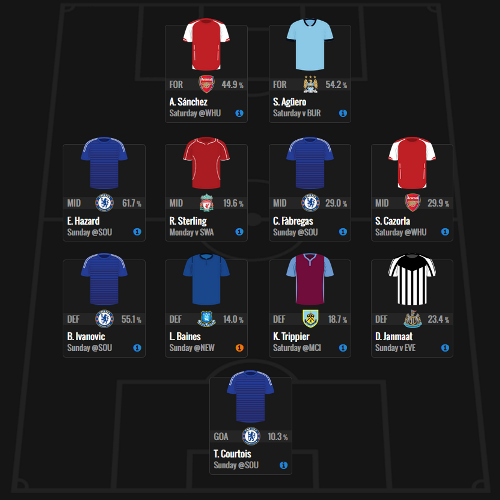 I have previously written about their fantasy Premier League draft style format and really enjoy their take on the more traditional American style of fantasy sports. Now, they have introduced an entirely new concept to fantasy soccer with the Perfect XI game. Want to have Alexis Sanchez playing up front with arch-rival Harry Kane? How about adding Chelsea’s entire midfield and backline? With the Perfect XI you can create a team with any set of players that you decide will help you win, and all without needing to worrying about breaking the £100M barrier set by most fantasy Premier League games. When selecting your team you can choose from any player in the Premier League. All stats are based on Togga’s own system taken from OPTA. You can sort players based on position, team, opponent, points score to date, point per 90 minutes, and percentage picked by other players. I, for one, am very excited by this new challenge mode and have already been playing around with several different team choices. I really hope that you also get involved and invite your friends as well. Additionally I am planning to run a mini-league with the draft style game. This game is limited to 12 players, but if there is enough interest I am more than happy to set up multiple leagues for players to participate in if you just let me know. I am looking forward to participating in these competitions with every one of you and hope that you can get involved!